Cost effective, eco friendly, waste management solutions. domestic and commercial markets throughout Ireland. Delivering the highest level of customer service is our key objective. We have extensive experience in providing waste management solutions to private and public sector organisations, and helping to reduce waste to landfill through new technologies which achieve increased reuse and recycling. Providing feminine hygiene, air fresheners, soap dispensers, toilet paper dispensers, hand dryers, baby changing facilites and floorcare services. Savills Ireland have had a great working relationship with the KeyWaste/KeyHygiene Group for over 10 years and KeyWaste have provided invaluable waste management and advisory assistance during this time on many of our most high profile developments. 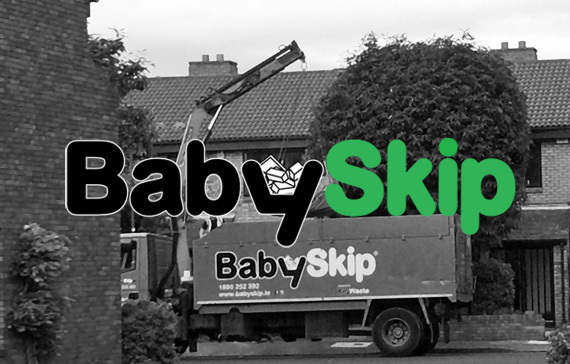 We find them extremely responsive and would gladly recommend their services based on our experience with KeyWaste over the years. 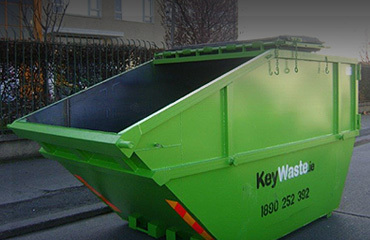 Cosgrave Developments have been working with KeyWaste Management for over ten years, in this time we have always received an excellent level of service. Our business is consistently evolving and we require sustainable waste management to ensure regulatory compliance and quick turnaround times on our busy sites. 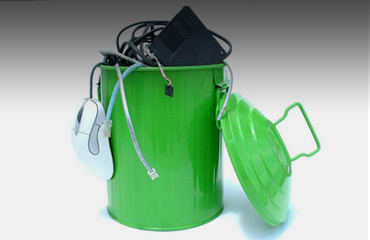 KeyWaste have always tried to meet the needs of our business. 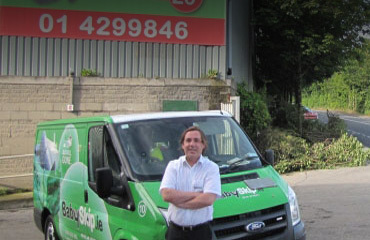 KeyWaste have been our waste partner for over five years. In this time they have helped us develop a tailored waste management plan which has both reduced the volume of waste we produce and significantly cut back our waste bills.